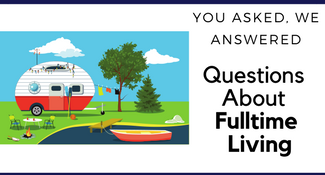 A few things to know before you go! 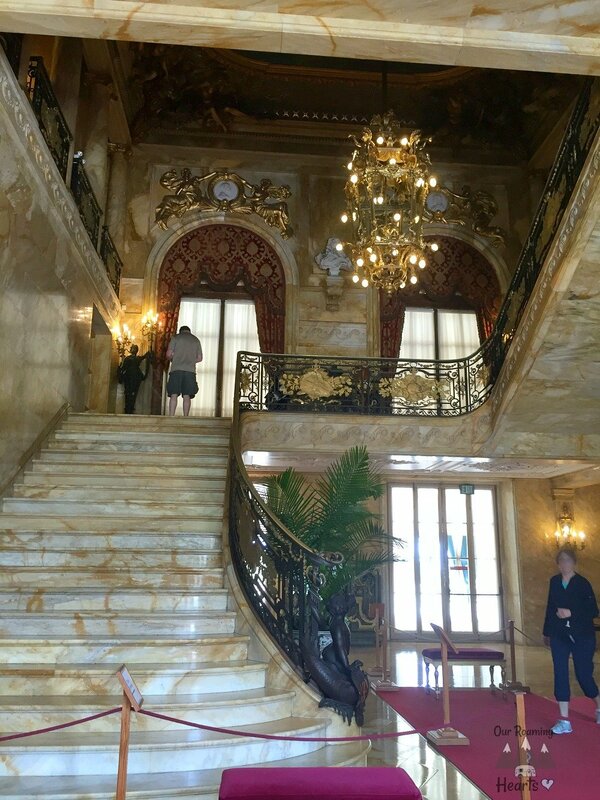 The mobile app of the Newport Mansions has audio tours, pictures, tips, floor plans, and facts for you as you tour the properties. 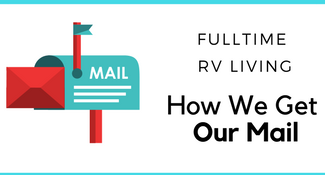 Look into a membership if you plan to visit more then 1 or 2 of the mansions, or if you have a big family! The Household membership is $95 and gets 2 adults and all your kids under the age of 18 into all the mansion as many times as you want for a year. If you are military (active, veteran, or retired) you get $15 off your membership. So for less than the price of the 5 house ticket for a family of 4 you can get into all 10 mansions. Discounts at the store and on special tours (see below) and even admission to the Hunter Hosue which is excluded on the group ticket prices. 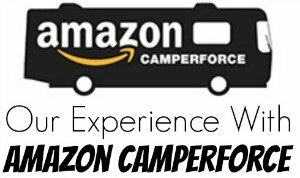 The special tours are worth the price and if you have time you should do one of them! 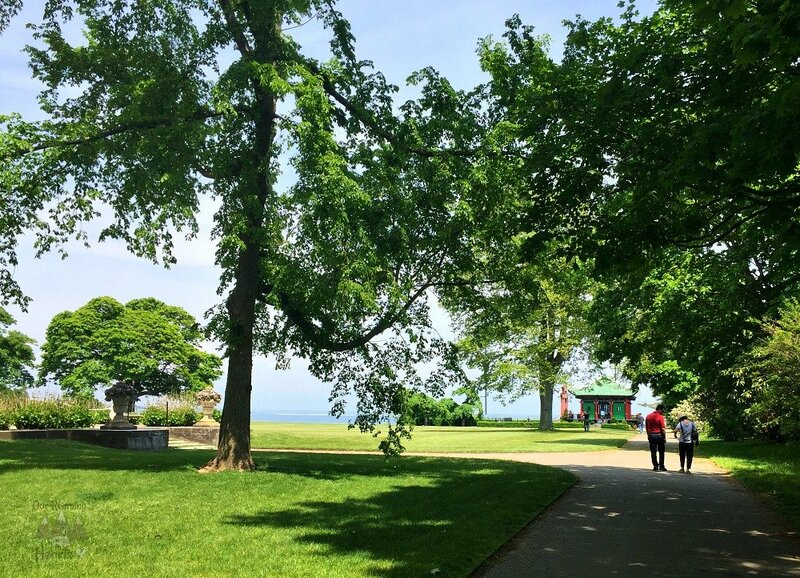 Beneath the Breakers Tour – Did you know The Breakers has an underground tunnel? Well on this tour you can see that, the basement, and learn all about the modern day (well in their day) plumping and electricity of the house. 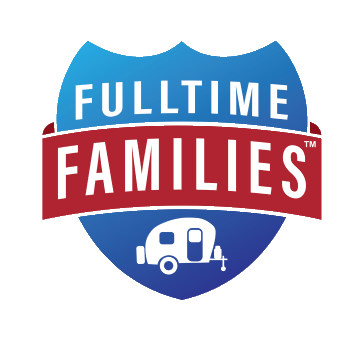 Servant Life Tour – Learn about Servant Life at the Elms. Hear stories of the Butler, the maids, and the cooks, and see how the people who ran the house lived. Landscape Tour – This is a GPS-guided landscape tour of Chateau-sur-Mer. You can take this audio tour on an app you can download from the app store and see the grounds at your own pace. Now when we visited I didn’t get the pictures I wish I had so for some mansion I don’t have pictures (toss it up to I was having a bad day) I hope to make it back and rectify this! One more thing before we dig into the Newport Mansions! 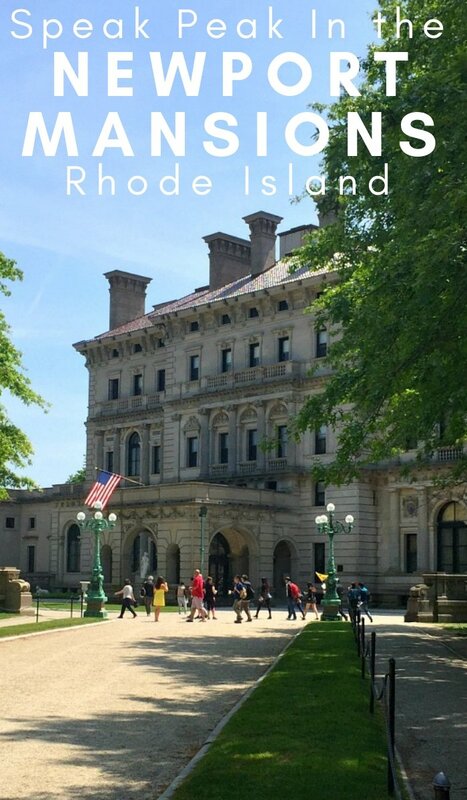 This is an Italianate-style villa built in 1860 and was meant to bring you to an Italian countryside, right in the heart of Newport Rhode Island. The home contains 19th-century art and collections from the family from their travels. Part of the Hunter House was constructed in 1754 by Jonathon Nichols, Jr. and he was only able to live in it for 2 years before his death. The house was then sold to Joseph Wanton, Jr., who was also a deputy governor of the colony and a merchant. He added on to the house transforming it into the Georgian mansion you see today. The house was used as the headquarters of Admiral de Ternay, commander of the French fleet when French forces occupied Newport in 1780. One point after the war the house was sold to William Hunter, a U. S. Senator and President Andrew Jackson’s charge d’affaires to Brazil. The house was given his name and once sold in the 1860’s passed to several owners before it’s preservation in the 1940’s. One of the things I love about this house is the floor to ceiling windows in many rooms of the house. The house was built in 1883 and is known as shingle style architecture because it has shingles on the roof and wall down to the ground. This is a Gothic Revival style home that kind of reminds me of a gingerbread house. There are so many stained glass windows they are just beautiful to see with the light shining in them. The dining room has the best-stained glass window and it’s the one you see in all the pictures. This house gives you a preview of the true high Victorian age. The decor has that French feel to it (hence the name!) I love how they hand many of the photos on a wire from the top of the wall to where they want to center them, it’s just a nice look to it! While not a mansion, this garden is taken care of by the same company and is dull of topiaries that are just so fun to see. From animals like elephants and bears to archways you walk through and beautiful flowers. 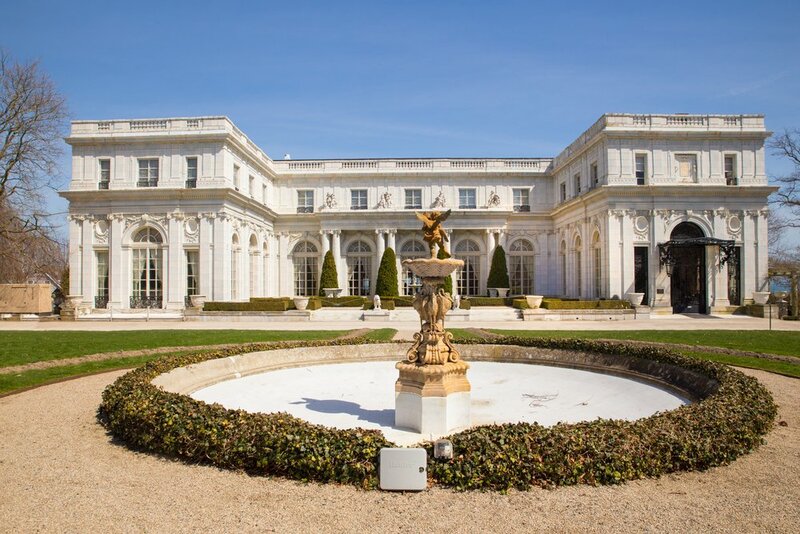 This house and many of its room may look family because scenes from several films have been shot on location at Rosecliff, including The Great Gatsby, True Lies, Amistad, and 27 Dresses. In my opinion, you can’t beat the view of the gardens and the water from the back porch! I find The Elms to be very ornate from the furniture to the wallpaper is very detailed. Also, make sure to check out the number of dishes on display. I can only imagine the type of parties they put together to need that many dishes! Now on to the two mansions I have enough good pictures of to take you on a mini tour of! 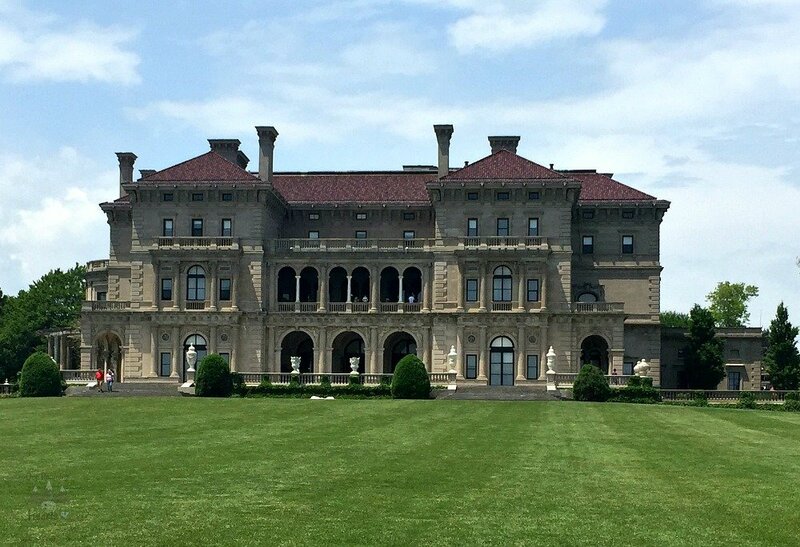 The Breakers is probably one of the more popular Newport Mansions. 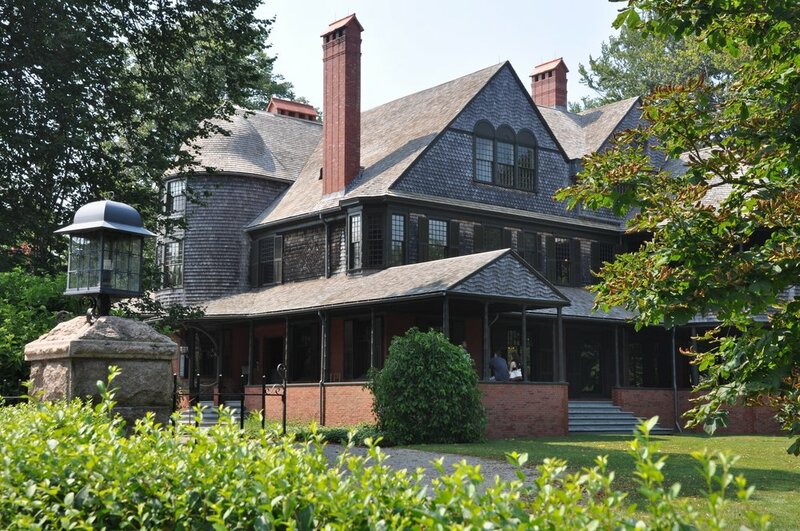 It is one of the Vanderbilt Mansions and compared to the Biltmore they call it their summer “cottage” because it’s smaller. But still huge in my standard! You know the Vanderbilt name, they had money and lots of it. This house scream money pretty much everywhere you turn. Take a look at the ceiling in the picture below. 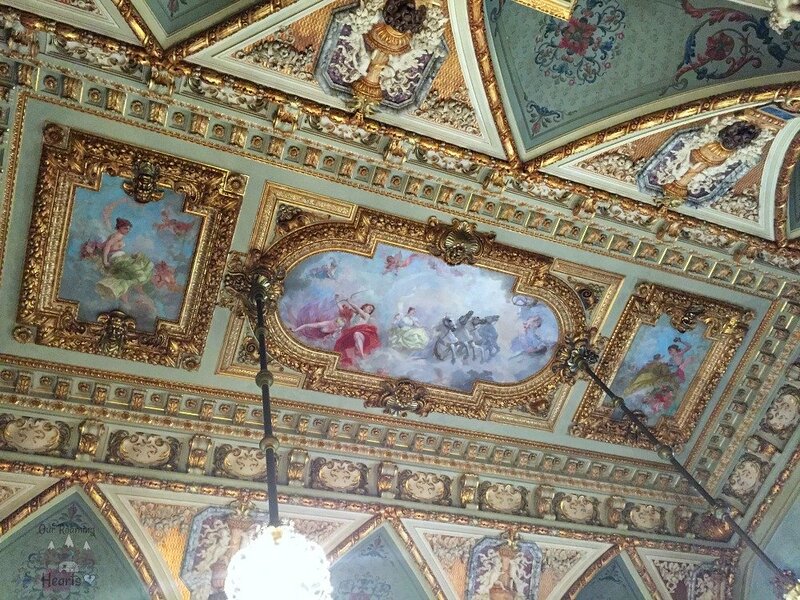 That is the detail put into the ceiling of every room of the house. It’s crazy detailed and the murals are amazing. 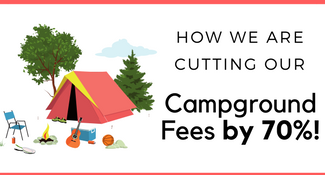 Can you imagine what this would cost? 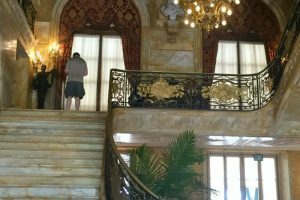 The Vanderbilt’s were also into the wow factor in every one of their homes I have visited (think the Biltmore Estate in Asheville NC). 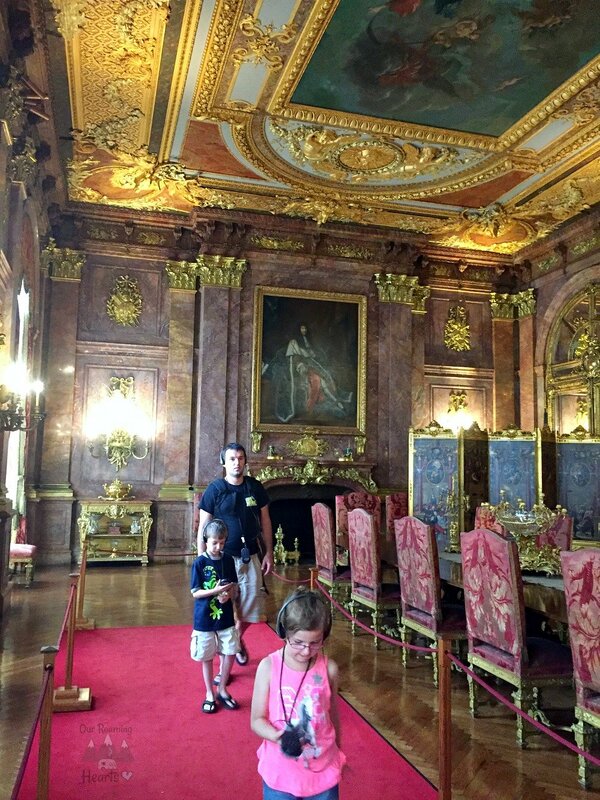 The like the dramatic entryways and grand rooms such as this one. To get another idea of how detailed every part of the rooms in this house are, check out this sitting room. 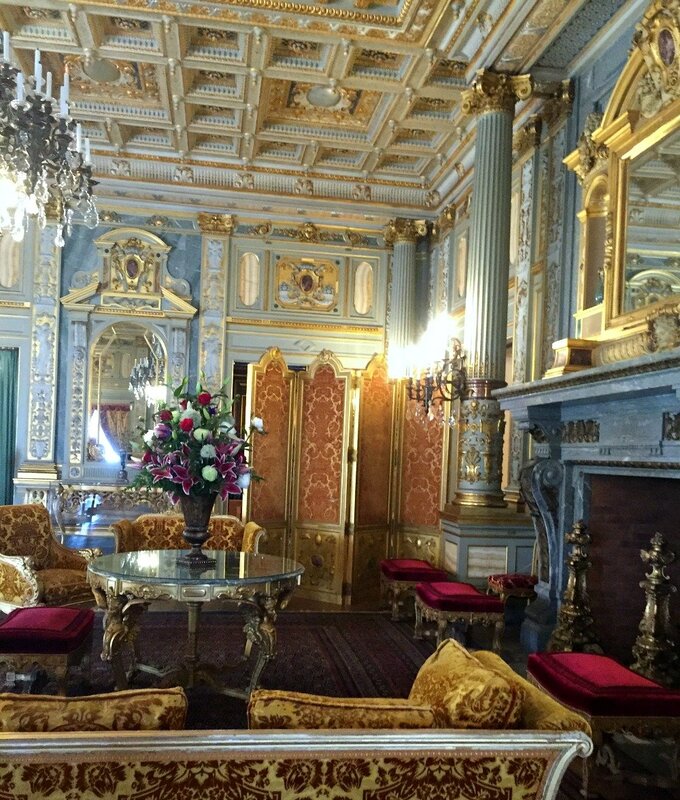 The details on the ceiling and the marble to watching the wall color and the mirrors to match the ceilings. All that details before any furniture are placed in the room. 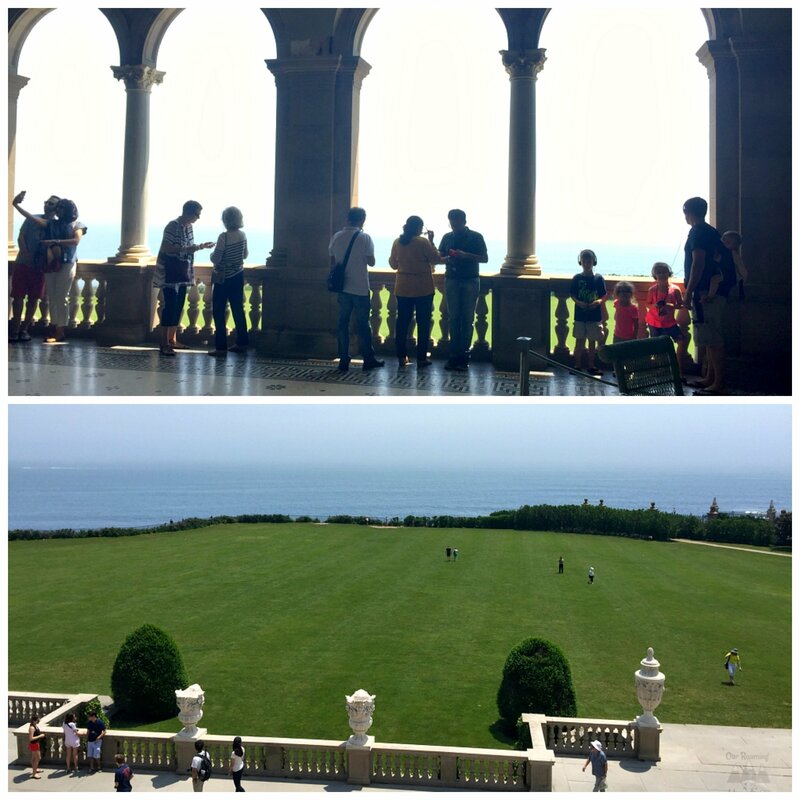 Now because this is a Newport Mansion they had to take advantage of the views. They have a long stretching lawn right out to the water edge. 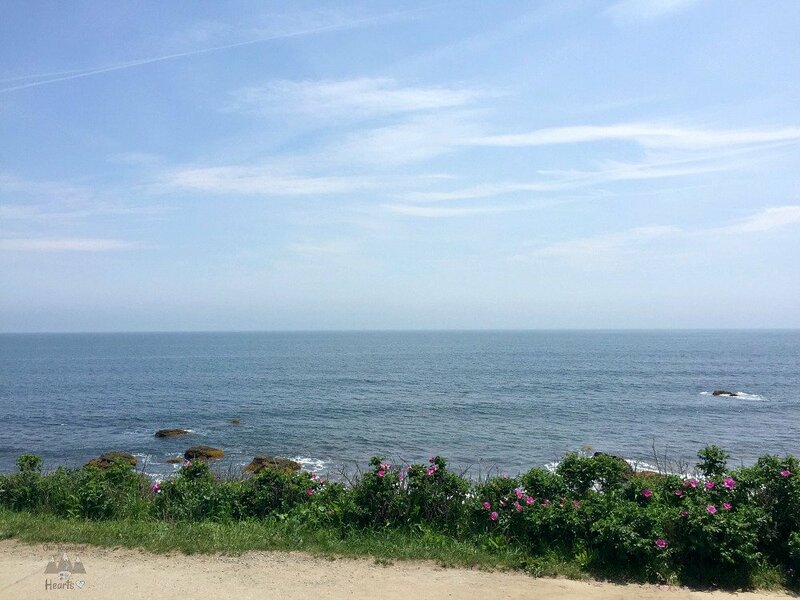 Now, of course, the Cliff Walk walks right by here as well. They added on a back porch with an amazing view that reminds me a lot of the back porch on the Biltmore. Even the kitchen has the wow factor. 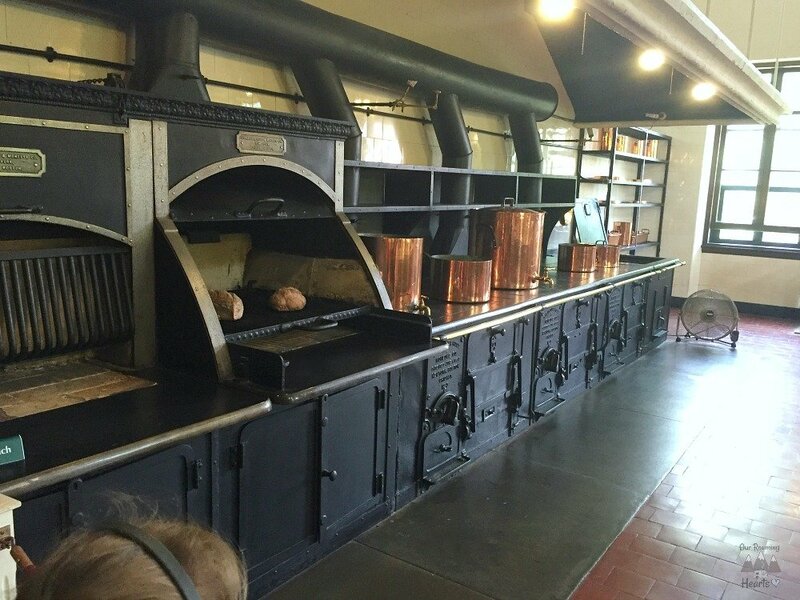 It was very state of the art for its time and had all the newest items and even for how old it is I think it’s still nicer than my kitchen! The kitchen and prep area are bigger then the apartment I had when I met my husband! Of all the mansion this one was the most awe-inspiring and jaw-dropping one in my opinion. Another Vanderbilt house and boy do they go over the top here. 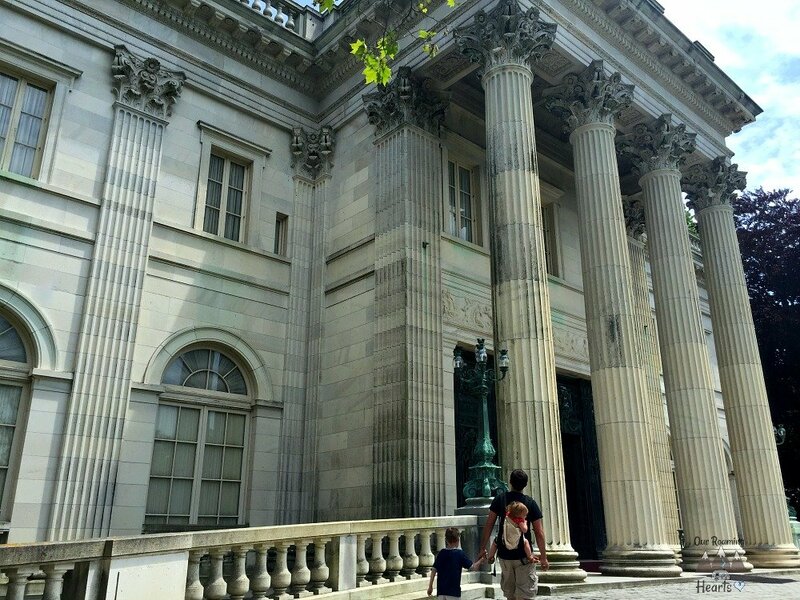 It’s called Marble House or a reason. Let’s take a look, shall we? First a bit more on the house. 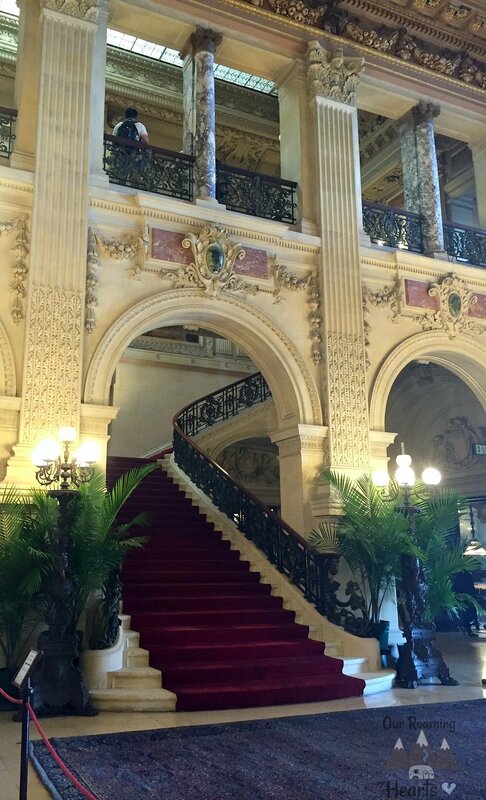 Now, remember what I said about the Vanderbilts and grand entryways? They didn’t disappoint at this Newport Mansion either. Take a look at this entryway. Do you see why they call it Marble Hosue now? The entryway is made completely of Marble. From the floor to the walls, the ceiling, and even the stairs. Crazy right? But look at the dining room! Here you see the detailed ceilings again the marble here matches the walls and ceiling again. 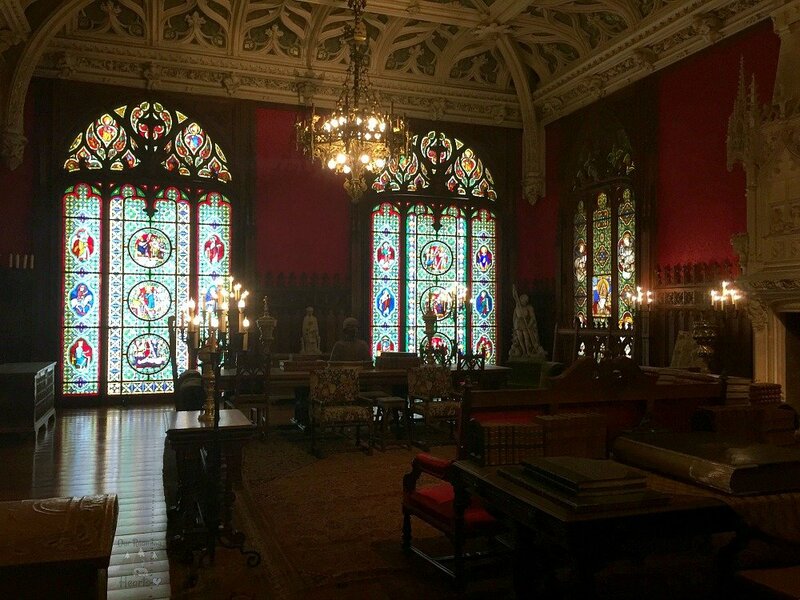 One of the things I liked about Marble House was also the stained glass windows you see in many of the pictures. The colors in them are so vibrant and they are just beautiful. Now on to another ornating sitting room. Really how many sitting rooms do you really need in a house, I think they said one was a morning sitting room and one and afternoon one and one was for guests and yet another for parties. The Marble House also took advantage of being near the water but I feel they did more to enhance their back lawn then The Breakers did even bring in a Japenese Tearoom! 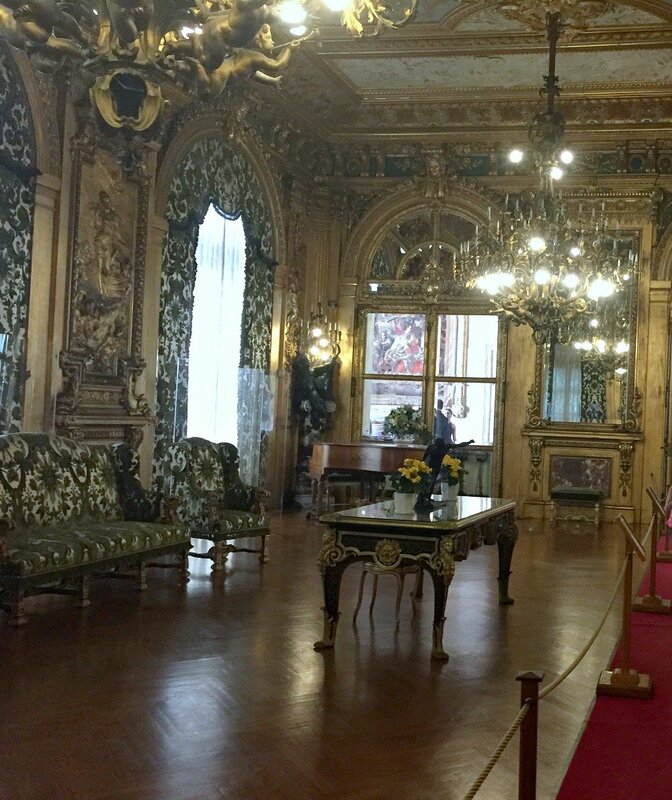 Have you visited the Newport Mansions? Which one was your favorite? I’d love to hear why in the comments below.